Orangutans are deeply interesting to me, partly because it is my opinion that they are probably the closest living relative to the sasquatch (though I admit this is little more than speculation). There are so many parallels in behavior and morphology between orangutans and sasquatches that it seems clear to me that to study one is to gain insight into the other. Orangutans are now an endangered species, mostly due to habitat destruction. One of the species' last refuges is on the island of Borneo. There are an estimated 3000 to 4500 orangutans live on the island, and these apes are constantly at the mercy of the three countries' governments that hold power over the island. When a species' survival depends on the wisdom of government, especially three third-world governments, those are some bleak prospects for their future. However, apes are amazing things. People strongly underestimate them, referring to them as "dumb apes" or "monkeys" without an understanding of their intelligence, stealth, and kinship with ourselves. 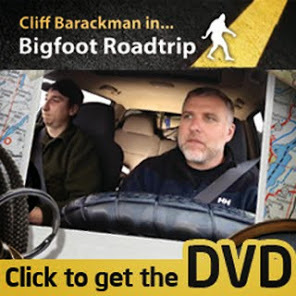 They can literally live under our noses without being detected, as the sasquatches have done successfully forever now. Every once in a while a new ape species, or an unknown population of a known ape species, is stumbled upon. This very thing recently happened, and it is good news indeed. A pocket of orangutans was discovered where none had been known to exist before. There are approximately 200 individuals in this area, and they were found to be there by their nests they left behind. The below article discusses this further, but when reading it consider a few things. The population was discovered by the signs they left behind. We have those same signs left behind by sasquatches. 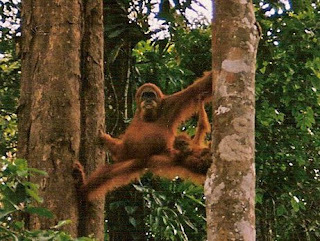 The local people already knew that the orangutans were there, it was the scientists that were oblivious. This is also true of the sasquatch. And finally, the governments are now considering protecting the population by forming new national parks, or in other words, they are protecting the land so the apes can use it. If we in North America protect the land, we protect the sasquatch. That's "conservation before discovery" at its core. A population of 200 of the world's rarest orangutans was found tucked away in the forests of the island of Borneo, according to theWildlife Conservation Society (WCS). All subspecies of Bornean orangutans are listed as endangered by the International Union for Conservation of Nature. But scientists estimate just 3,000 to 4,500 individuals are left in the subspecies known as Pongo pygmaeus pygmaeus, making them the most severely threatened. Two-thousand of those live in the Malaysian state of Sarawak inBatang Ai National Park and Lanjak-Entimau Wildlife Sanctuary, researchers say. 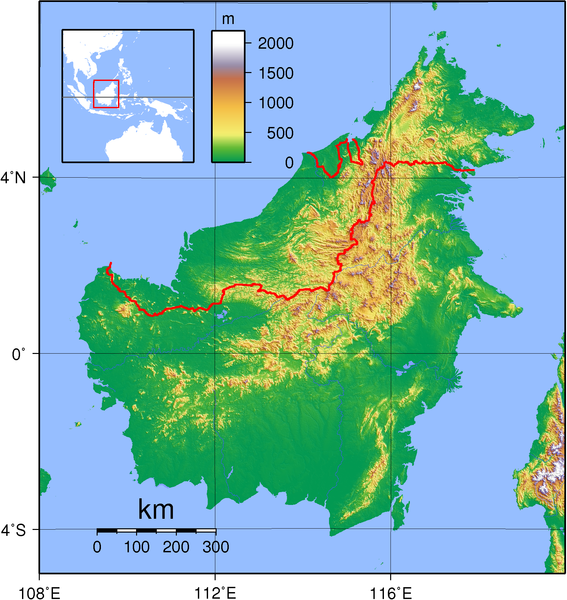 The previously unknown population was found by conservationists near the Batang park, in an area covering about 54 square miles (140 square kilometers). This article reminds me of my first sasquatch experience. I had just stepped out on my front porch after watching an episode of the short lived 6 episode series called "Orangatang Island" on the Discovery channel one Friday night in the fall of 2001. This particluar episode contained a clip of an orangatang male making a mating call. It was no sooner than I stepped outside after the show and the screen door closed than I heard an organatang mating call from the top of the ridge that I lived on at that time. The only difference was the knocking in between the notes of the vocalization. It was confusing because I did not know about wood knocking behavior at the time and this was before I became aware that Bigfoot lives in Virginia. Do Bigfoots Have Regional Accents?